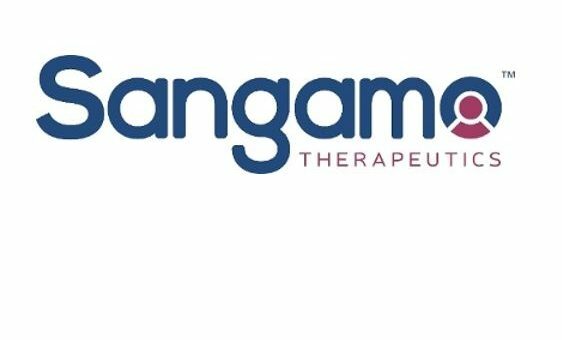 Sangamo Therapeutics has been granted a fast track designation from the FDA for SB-525, its gene therapy candidate for haemophilia A. It was just a week ago that Pfizer announced it had acquired the rights to haemophilia gene therapy programmes being developed by the Richmond, California-based company, and the FDA fast-track is good news for both partners. Sangamo is part of a wave of new biotech companies pioneering cell and gene therapy in haemophilia, which promises to revolutionise treatment of the inherited disease over the next decade. SB-525 uses a recombinant adeno-associated virus (rAAV) to deliver a human Factor VIII complementary DNA (cDNA) construct and proprietary, synthetic liver-specific promoter to the nucleus of liver cells with a single infusion. The therapy is designed as a single treatment strategy – after just one infusion, patients could be cured of their Factor VIII protein deficiency completely. SB-525 has already received Orphan Drug status in the US, and a phase 1/2 clinical trial evaluating SB-525 in adults with haemophilia A is expected to open and begin screening subjects for enrollment by the end of the second quarter 2017. Data from this study are expected in late 2017 or early 2018. Sangamo is also applying its technology to haemophilia B, and lysosomal storage disorders MPS I and MPS II. Alongside its partnership with Pfizer, it is also working with Bioverativ on hemoglobinopathies, including beta thalassemia and sickle cell disease, and with Shire in Huntington’s disease. SB-525 has already received Orphan Drug designation from the FDA. The FDA has cleared an Investigational New Drug application for this program, and a Phase 1/2 clinical trial evaluating SB-525 in adults with hemophilia A is expected to open and begin screening subjects for enrollment by the end of the second quarter 2017. Data from this study are expected in late 2017 or early 2018. Many companies are investing in new haemophilia products – one of the leaders is BioMarin, which has already produced strong data for its candidate BMN 270. The viral vector therapy is now in phase 2b trials, and is tipped for blockbuster status.